Subtle design features elevate this classic tuxedo design. 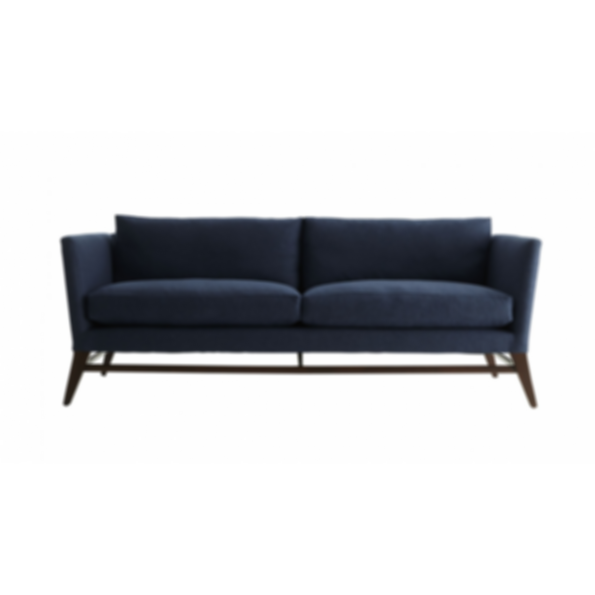 By pairing the exposed oval wood frame and beautifully angled legs with plush feather/down filled cushions, we have created a sofa that encourages lounging and Netflix binge-watching while still appearing effortless and chic. I think like same but possible if you not use fum but you can make it in carpet option. Hi Michelle, unfortunately this manufacturer has not created any BIM/CAD objects.